Erin Elder is an independent curator of contemporary art guided by interests in land use, experimental collaboration, and non-traditional modes of expression. Her research-driven projects take highly participatory forms, working with a broad definition of art to bring audiences into a direct experience of particular places. Underscoring Erin’s work is a commitment to the creative process and direct support for artists. From 2009 – 2013, she cooperatively founded and directed PLAND, an off-the-grid residency program near Tres Piedras, NM. From 2012 – 2015, she was the Visual Arts Director at the Center for Contemporary Arts in Santa Fe, where she curated 50+ exhibitions and many public programs. Under her direction, the program worked directly with artists on exhibitions of new work, designed specifically for the unique gallery spaces at CCA. She has also produced projects with a variety of institutions including Yerba Buena Center for the Arts, Württembergischer Kunstverein, Creative Time, the Center for Land Use Interpretation, International Symposium on Electronic Arts and the Museum of Contemporary Art in Denver. Her writing has been published by University of Minnesota Press, University of Houston Press, and various regional magazines, including a self-published blog. She is a 2017-2019 research fellow with the Center for Art + Environment at Nevada Museum of Art. Erin is contributing faculty at a number of universities and colleges, including Colorado College where she teaches Museum Studies. She serves on the boards of Friends of Public Art and Friends of the Orphan Signs in Albuquerque. With an MA in Curatorial Practice from California College of the Arts and 15 years of experience in the art world, Erin operates Gibbous, a consulting service that supports committed artists at pivotal moments in their careers. 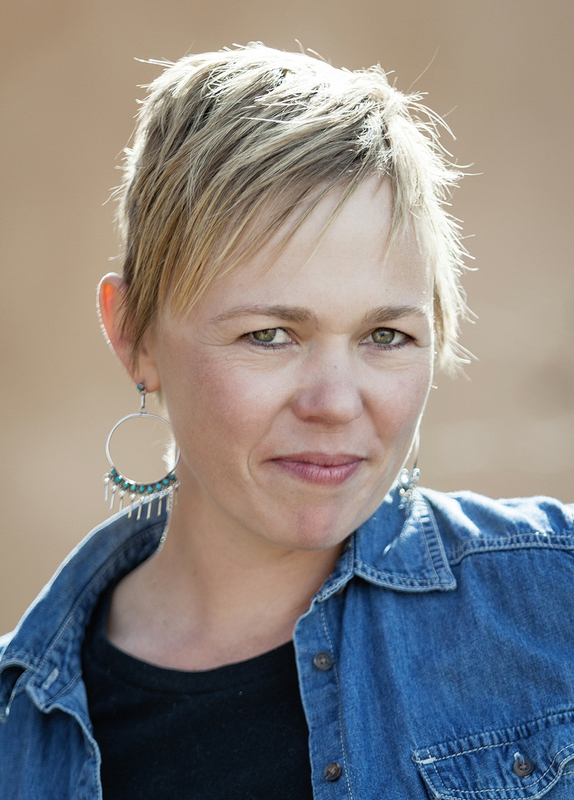 Erin is based in New Mexico and enjoys hiking, yoga, and drawing. She is an avid reader of novels and loves a good conversation.